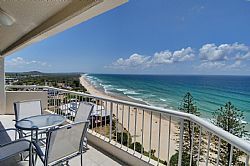 Coolum Caprice is perfectly situated right on the beach at Coolum - directly opposite the patrolled surfing area - and provides uninterrupted views of the Pacific Ocean and 16 kilometres of golden sandy beach stretch as far north as Noosa Heads. 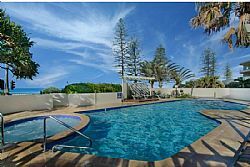 The superb position of Coolum Caprice and the features of the resort makes Coolum Caprice one of the premier destinations on the Sunshine Coast. 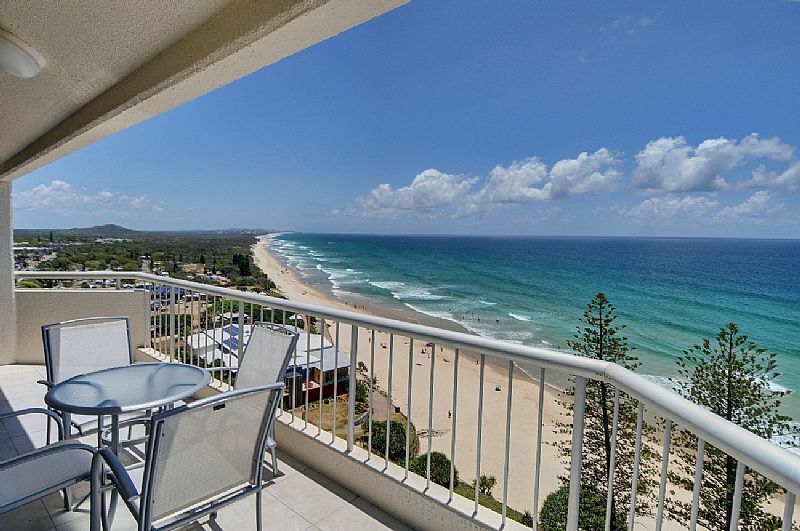 Coolum Caprice features fully self-contained 1, 2 and 3 bedroom apartments plus a 3 bedroom Penthouse - each with panoramic ocean views. Each apartment truly is spacious and offers quite luxurious accommodation very suitable to couples & families of all age groups. 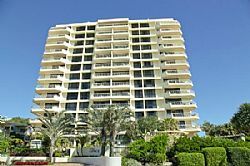 All apartments have full kitchen & laundry facilities and boast cable TV & DVD's. 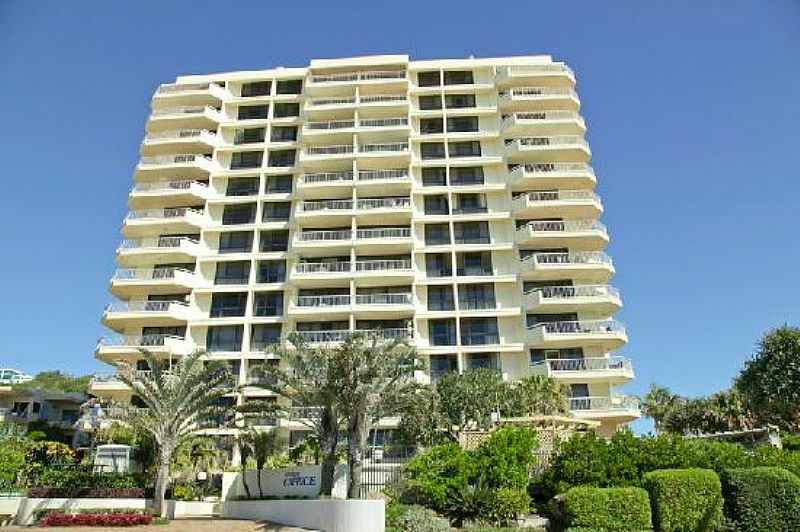 The expansive balconies are the ideal place where you can relax and watch the waves roll in. BBQ Alcoves in Tropical Garden settings. Coolum Beach now boasts some of the best restaurants on the Sunshine Coast and most of these are within 50 metres from Coolum Caprice. 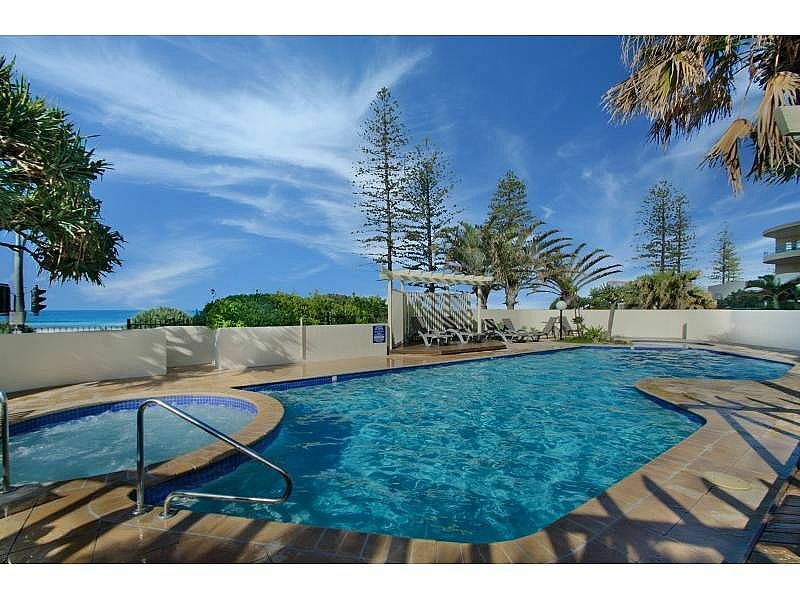 You are able to amble from your apartment and dine alfresco while enjoying the balmy sub tropical conditions of Coolum Beach. For local transport, the local bus goes right past the door north to Noosa and south to Mooloolaba, and we are within walking distance to the local shops, boutiques and supermarkets. Coolum Caprice truly is the premier destination on The Sunshine Coast.